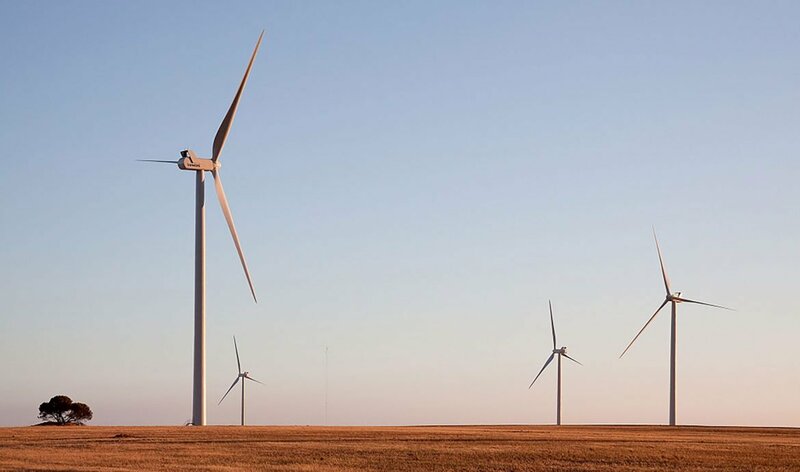 Construction started this week on the 453-megawatt wind farm project, which is due to be completed in 2019. The wind turbine project will produce 1.5 million megawatt-hours of renewable energy annually – enough to provide power for 260,000 homes. The Queensland Labor government is committed to a 50 per cent renewable energy target by 2030. 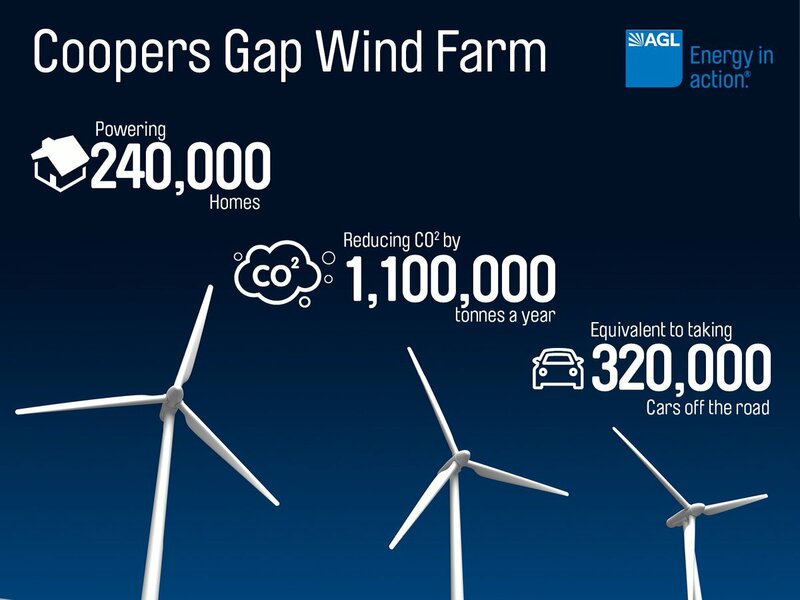 AGL Energy is building the $850 million Coopers Gap wind farm, 10 years after it was first proposed. The company secured environment approval last year. Two hundred jobs will be created during construction of the facility . Energy Minister Anthony Lynham endorsed the project, turning the first sod on Wednesday. “Together, they represent more than 2000 megawatts of renewable energy that will help power Queensland’s electricity grid and its regional economies, and help us meet our international emissions reduction commitments,” Dr Lynham said. 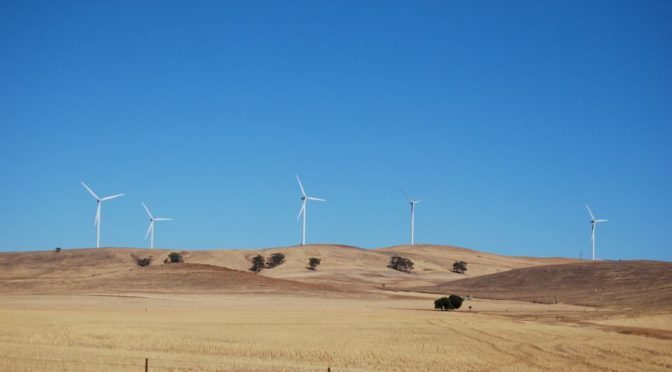 On site located 8.5 kilometres north-west of the Lakeland township in Cook Shire, a $200 million wind farm, which includes 30 wind turbines that will generate 100MW for the national electricity grid, has been approved. 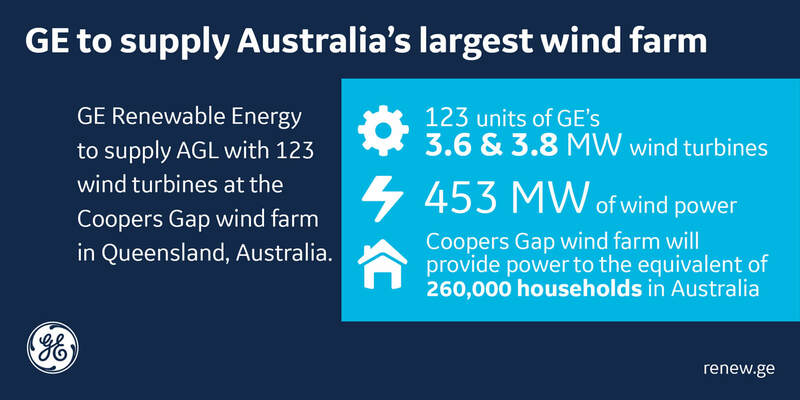 The wind farm will operate for at least 25 years and generate enough power to supply more than 50,000 homes – similar to the number of households in Cook Shire, Mareeba Shire, Tablelands Region, and northern Cairns suburbs combined. Lakeland’s original proposal planned for 35 turbines, but the total number was ultimately reduced in order to keep the farm compliant with residential activity and the environment. 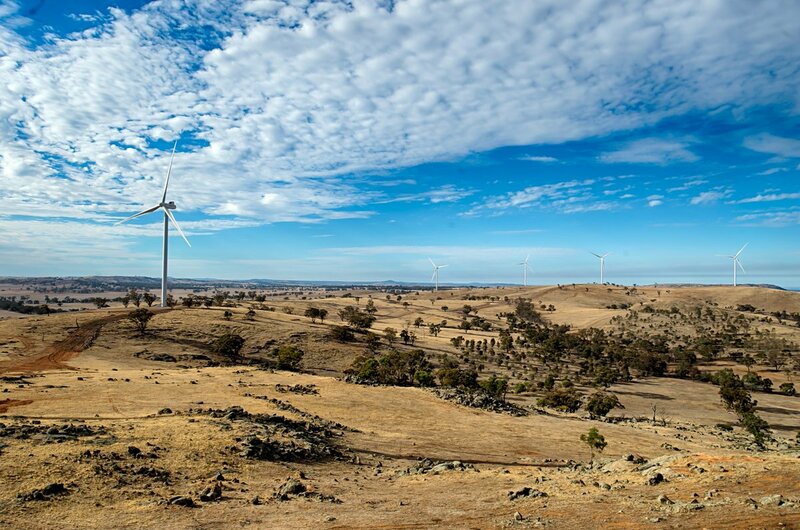 “Our 50 per cent renewable energy generation target by 2030 has encouraged an unprecedented level of renewable energy investment in around two dozen large-scale projects that are currently financially committed to or under construction right across the state,” Dr Lynham said. Many north Queensland residents and farmers have expressed their support for the renewable energy venture due to its economic potential. Member for Cook Cynthia Lui said the project was a win for Far North residents, which she said would reap the benefits of such a project coming to life in their backyard. “The approval of this project is a real coup for the Cape York Peninsula because we know this project means jobs and investment in our community, which will be a boost for our local economy and a win for jobseekers in the Lakeland area and surrounds,” she said.